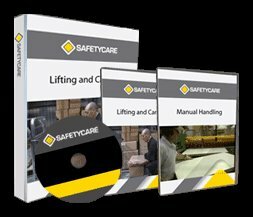 Workplace Safety Blog | Safetycare | Safety Training Videos | Free Safety Pictures and Resources: 100,000 views of 'You and Office Safety' on YouTube! 100,000 views of 'You and Office Safety' on YouTube! Our wacky safety film shot in the 50's 'You and Office Safety' has just hit 100,000 views on YouTube! Thank you to all of our clients and Blog subscribers for following us! Shot in the 1950’s, this retro, extremely funny office safety film still coveys the same safety messages that are relevant today!